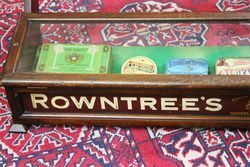 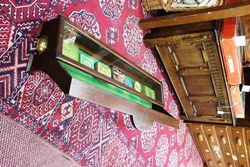 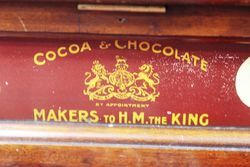 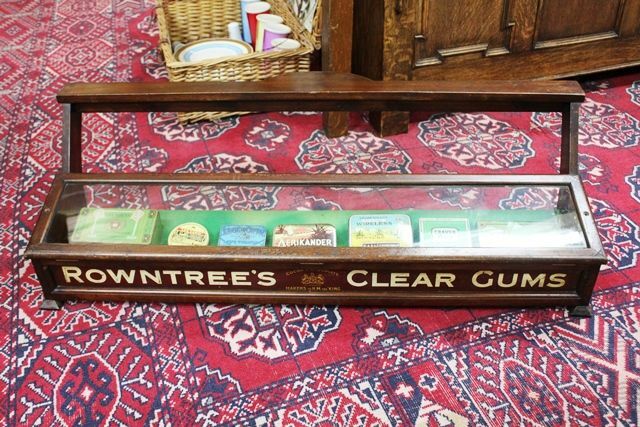 Antique Rowntree`s Counter Top Display Cabinet. 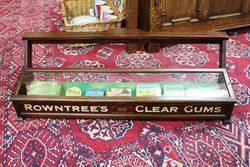 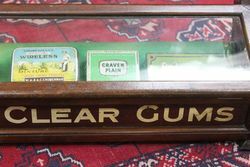 Antique Rowntree`s Clear Gums Counter Top Display Cabinet. 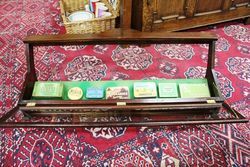 92cm wide x 28cm high x 33cm deep.